Norfolk Dapple cheese has been made at Ferndale Norfolk Cheeses, by Ellie Betts, from her family run farm in Little Barningham, Norfolk, England since 2003. The farm has developed a whole range of Ferndale Norfolk Cheeses, the Norfolk Dapple being their original. The farm also sells their own produced potatoes and seasonal vegetables, whilst supplying Norfolk Dapple and other cheeses to local shops, restaurants and farmers markets about the area. Great supporters of local produce, Ferndale Norfolk Cheese are also members of Produced in Norfolk and Tastes of Anglia. Norfolk Dapple is a traditionally clothbound, unpasteurised hard, cows milk cheese, owing its name to the dappled rind it develops during maturation. 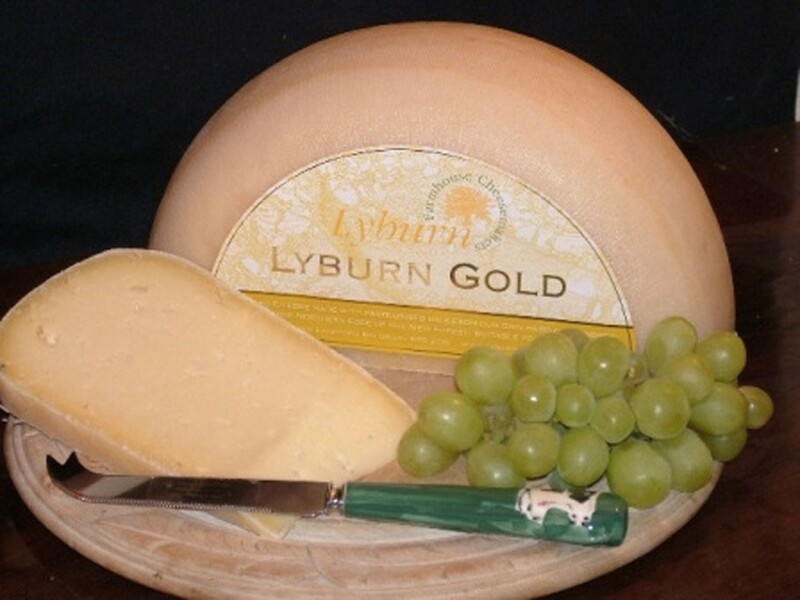 This cheese has won both silver and bronze medals in the British Cheese Awards. 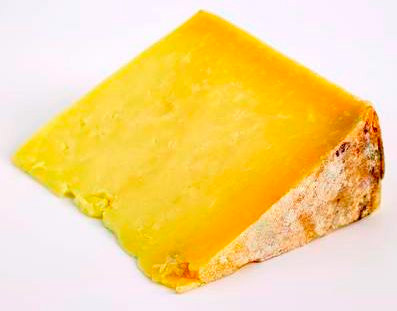 Norfolk Dapple is a smooth and creamy, Cheddar-like cheese with a hint of nuttiness in the lingering aftertaste. 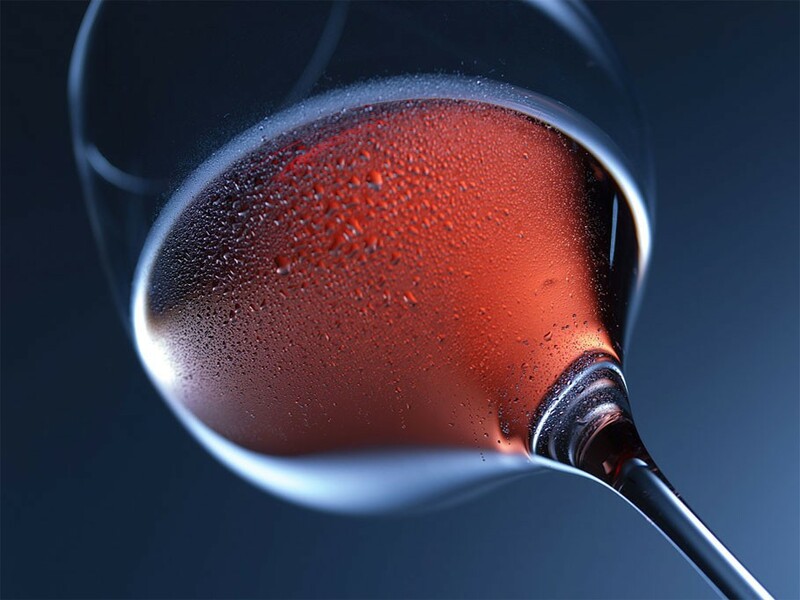 Mature and full flavoured, with a dry and hard texture. 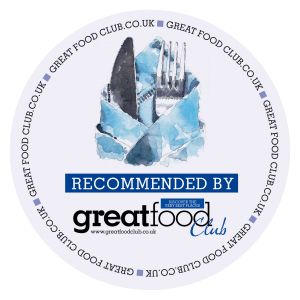 A delicacy delivered by a number of local Norfolk restaurants incorporates Norfolk Dapple into the twice baked Norfolk Dapple soufflé, courtesy of Bishop’s Dining Room and Wine Bar, or variations, such as a Smoked Haddock, Lemon and Norfolk Dapple Souffle. Also a perfect inclusion with a mixed salad and herb vinaigrette, or as part of a cheese and apple coleslaw.